Fallout4 Nexus, MaxG3D. 29 Jan 2018. 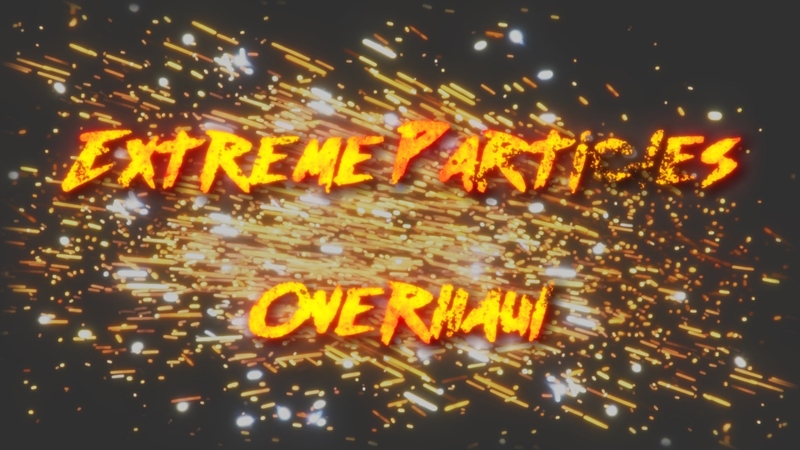 Extreme Particles Overhaul 3.0. 13 May 2017 <https://www.nexusmods.com/fallout4/mods/24159>.